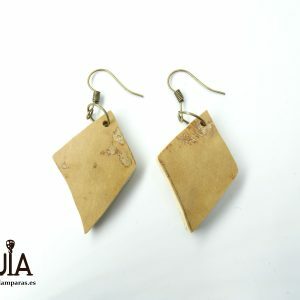 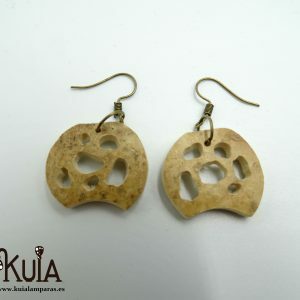 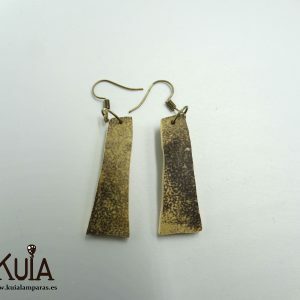 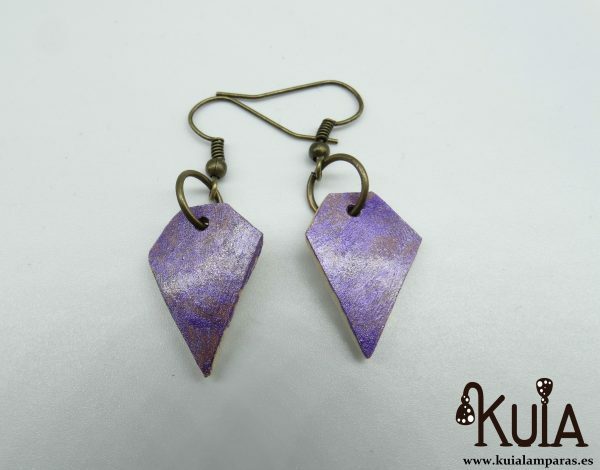 Handmade earrings with pumpkin wood. 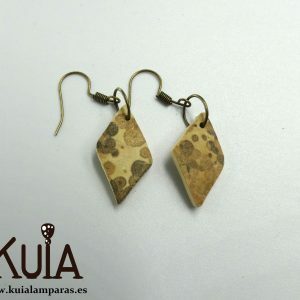 They are perfect cause of their lightness due to the low density of pumpkin wood. Painted in a bright purple color that will stand out a lot.